It's time to show you some exciting new stuff I've been working on! 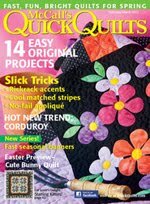 I've got 5 new quilt patterns using my newest fabric line, Olive's Flower Market which will ship to shops November 2016. Let's get right to it! I once read that having an open heart means not leaving anyone out of it. I love this idea because it means giving others the benefit of the doubt and trying to see good in them. 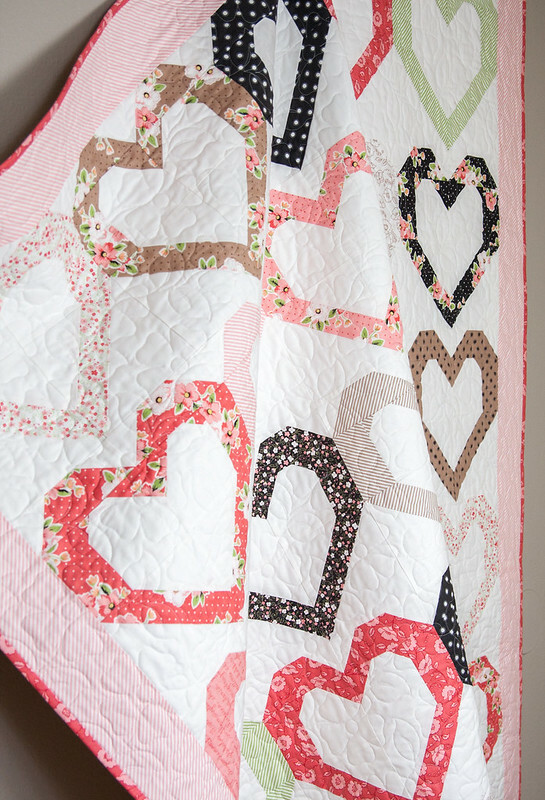 It just sort of stuck with me and that's where the Open Heart quilt idea was born. 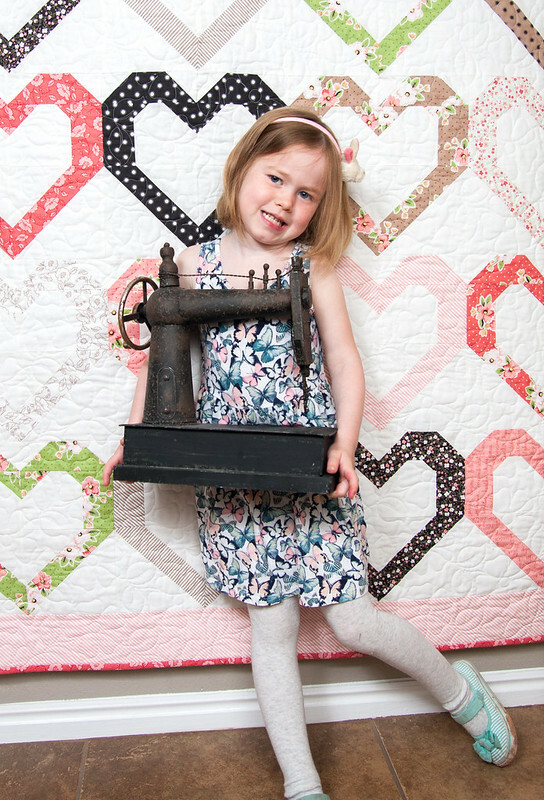 As I started taking the quilt down from taking pictures, Olive requested a picture with the sewing machine. How could I refuse?! She is such a giant piece of my heart. 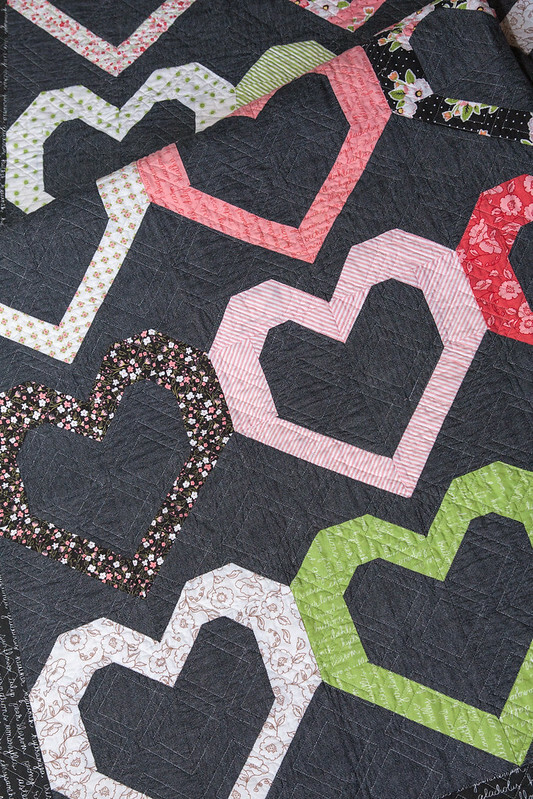 Open Heart is made using either 30 fat eighths or 15 fat quarters. 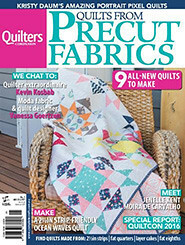 And can we talk about the pretty flowery quilting by Abby Latimer? Just lovely! It was so much fun to piece and uses simple techniques perfect for beginner to intermediate level. 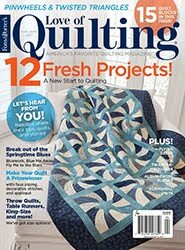 When I sat down to design this quilt, I started playing around with background color and could not decide on a white or black crossweave background so I made both. 1) Pre-wash all materials! 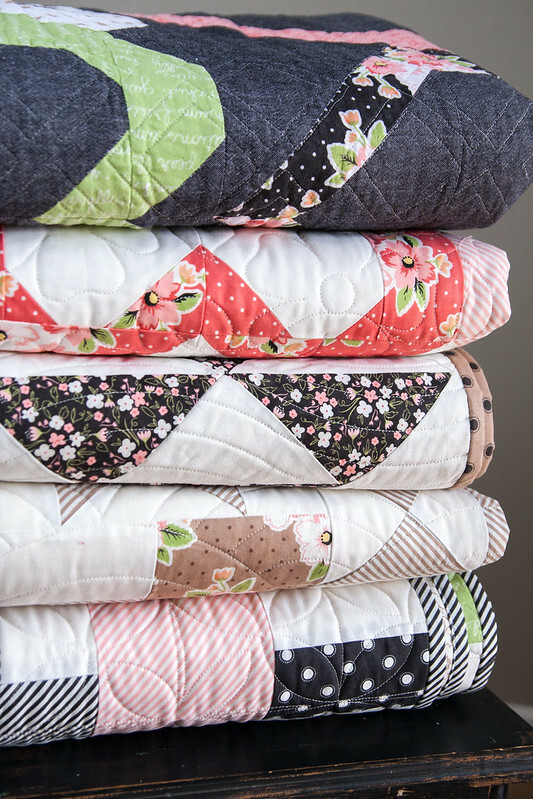 The crossweave shrinks more than the regular cotton prints which can noticeably alter that overall shape of your quilt after its first washing. 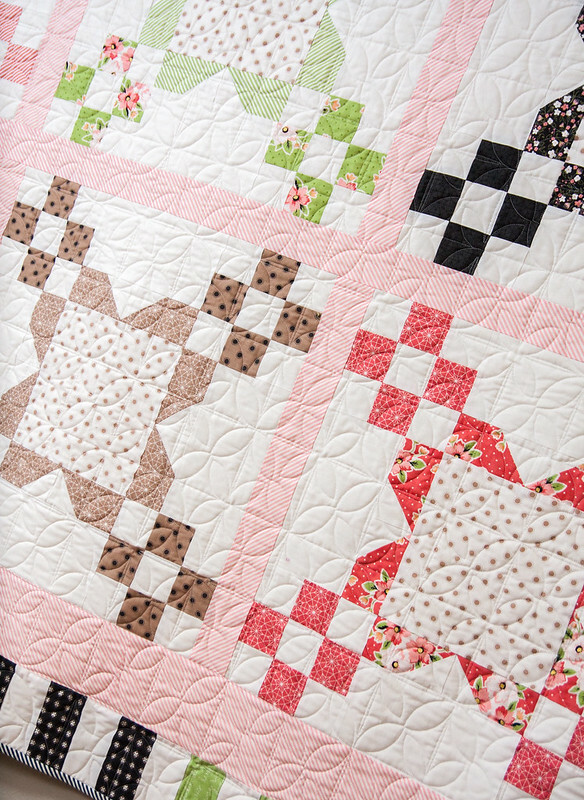 2) When piecing with crossweave, use starch. The crossweave is a little more stretchy than regular cotton prints, so using starch will help keep your blocks crisp and in their proper shape. And that's it! 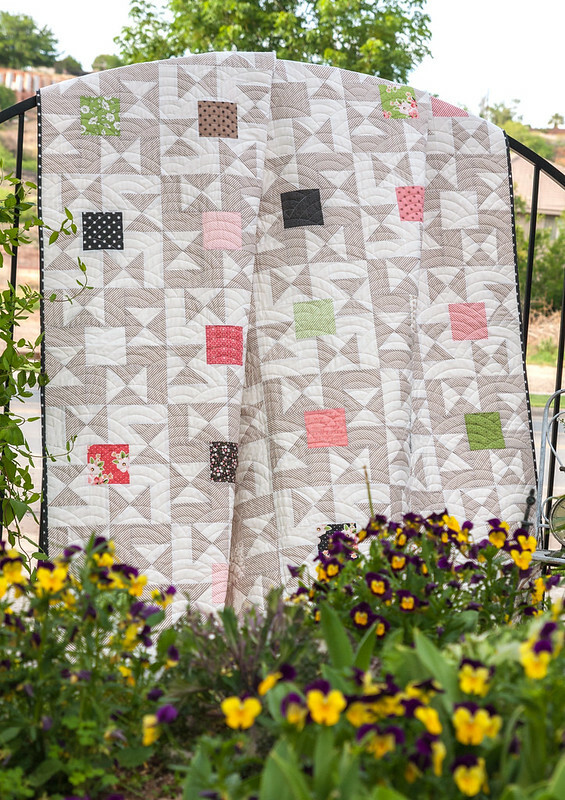 I love love LOVE Moda crossweave and the texture it brings to a quilt, not to mention how great these sweet and soft colors pop against it. 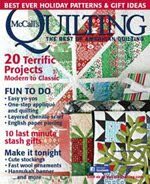 Diagonal plaid quilting by Abby Latimer--one of my all-time favorite pantographs! 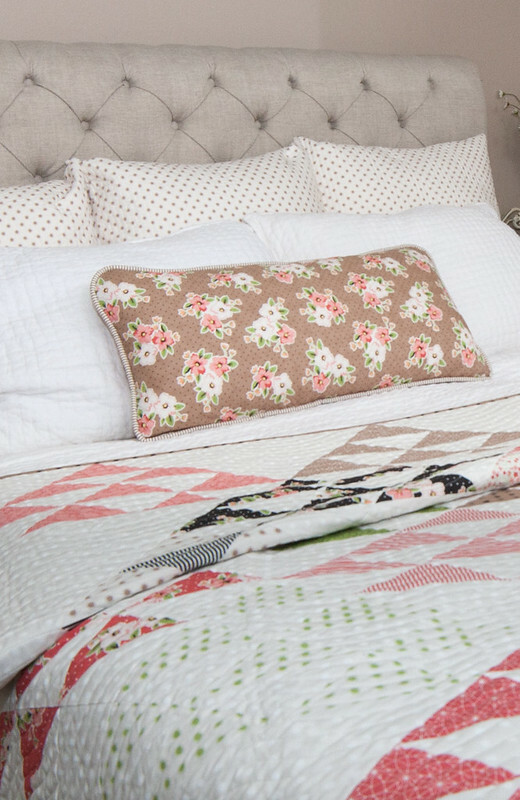 Many of the prints of Olive's Flower Market remind me of an old cottage or bed & breakfast so I wanted at least one quilt with a traditional sort of feel to it. 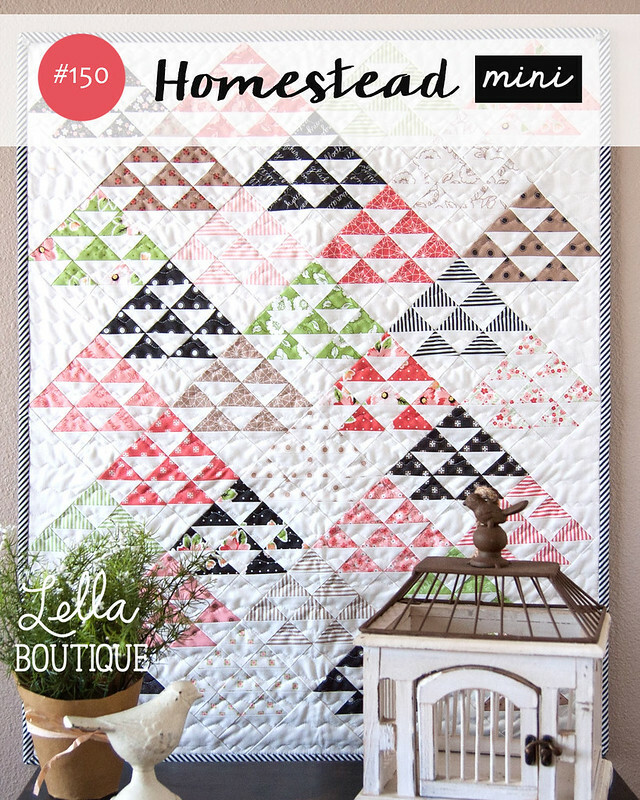 Homestead is a Layer Cake® quilt and you will hardly believe how easily the blocks come together! 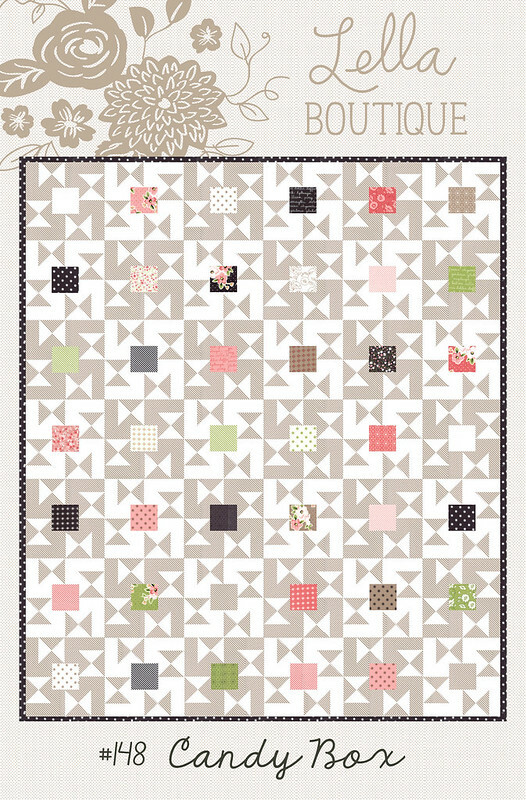 A few of the blocks get a special pop by replacing the white background fabric with an accent print. 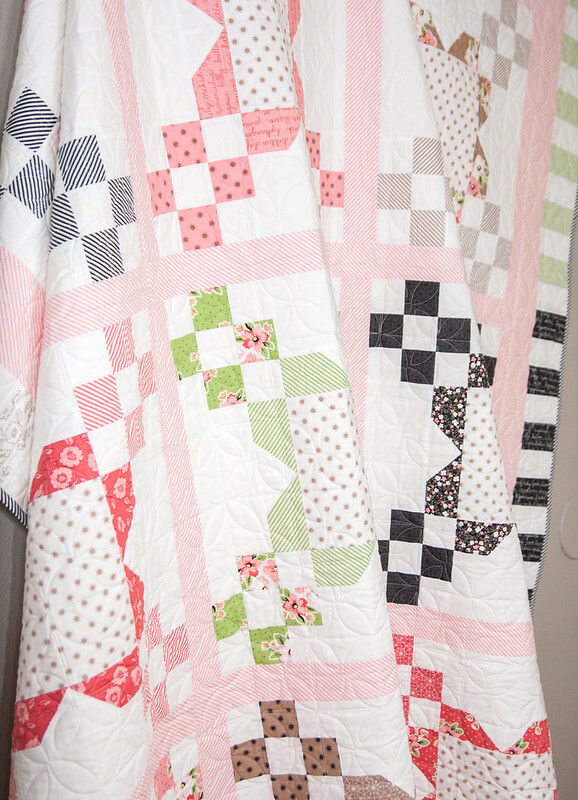 The Homestead quilt currently lives on my bed and I love it! I have been really excited to decorate my bedroom with Olive's Flower Market since its inception. 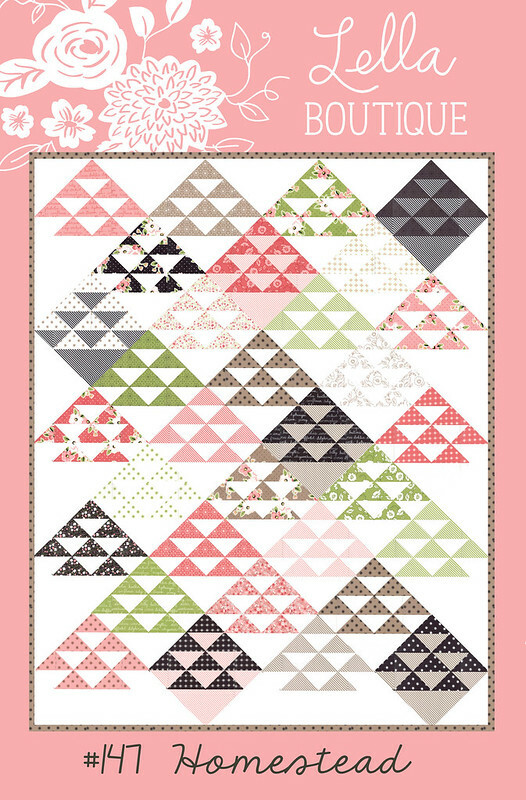 Here's a charm pack quilt that is good enough to eat! I have always liked the idea of displaying 5'' x 5'' squares like they were a delicious box of chocolates. The best part is it only takes 1 charm pack plus a little yardage of your favorite accent print for the background design. 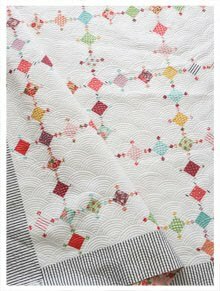 Speaking of eye candy, check out the beautiful quilting detail by Abby Latimer. My little girl loves going out in the garden and picking flowers. I think all girls, young and old, must love for flowers--they are such happy things! 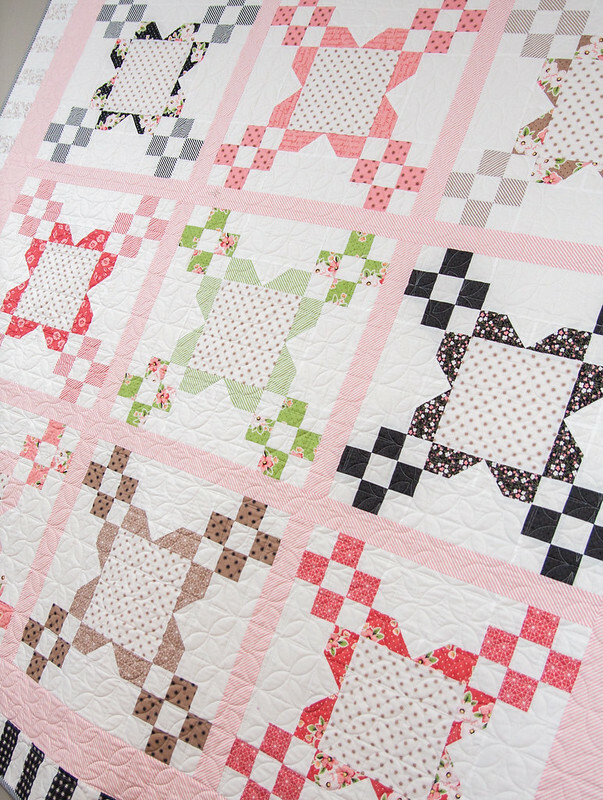 The Bloomington quilt combines a flower shape with sweet little nine-patches and is made using just 30 Jelly Roll® strips! 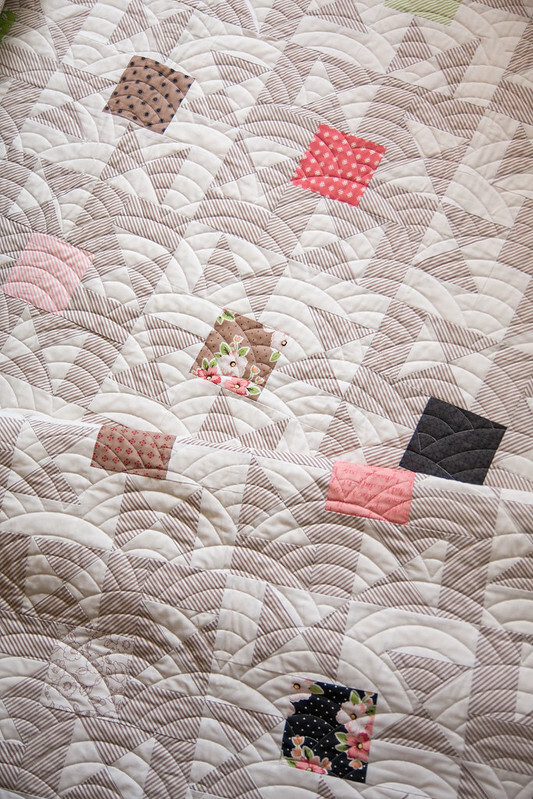 The "Clementine" quilting by Abby Latimer turned out perfectly! 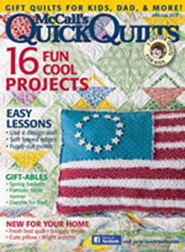 The quilt finishes at 80'' x 80'' and comes together pretty quickly thanks to strip-piecing. 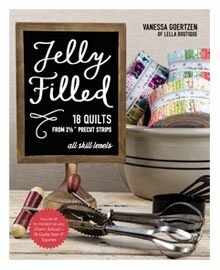 Quick and easy to construct, just like it's mama quilt. 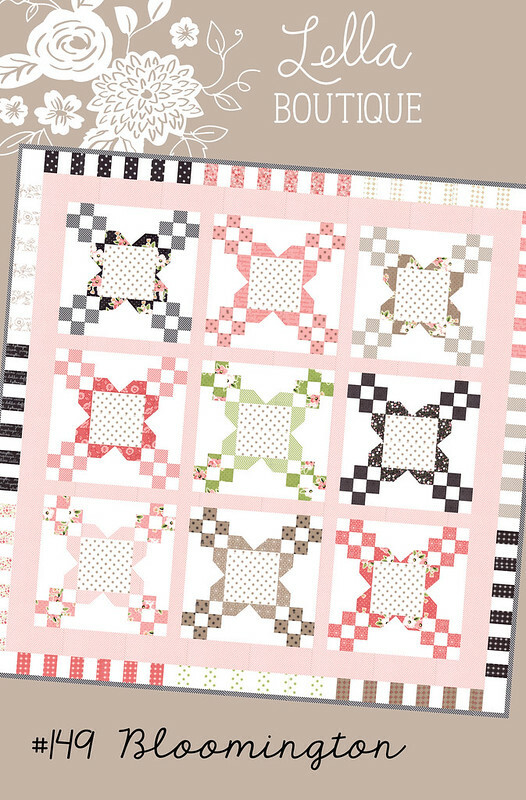 This mini Homestead quilt is perfect as a table topper, wall hanging, or a quilt for your favorite 18'' doll. 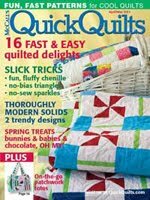 Time for me to pack this stack of quilts and get 'em up to Salt Lake for quilt market. If you'd like to check out the action going on there this week, find me on instagram @lellaboutique. 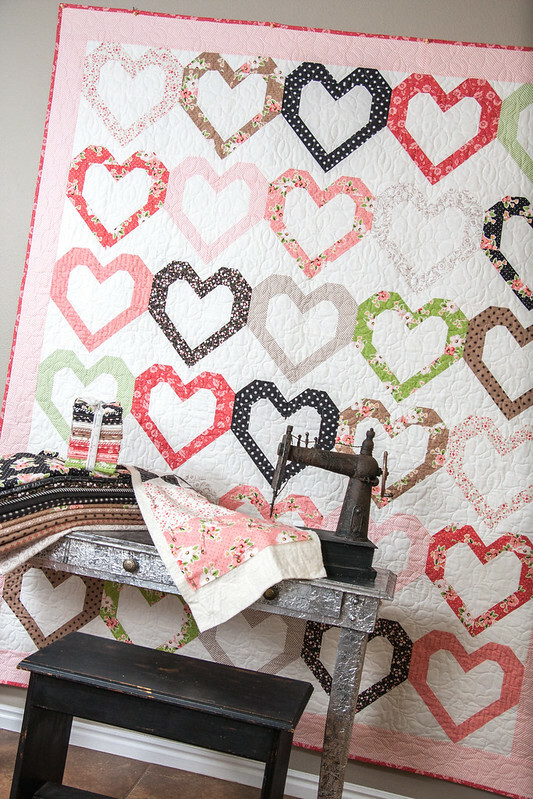 Beautiful fabric and patterns, the open heart is so sweet. 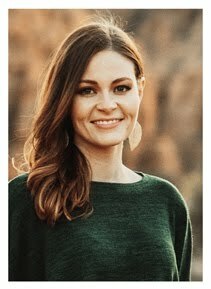 What a gorgeous new line! Just lovely colors and sophisticated yet cozy prints. Great appeal! 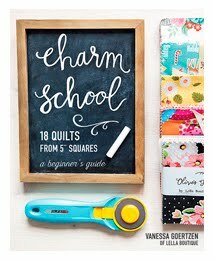 Love the fabric and the patterns, especially Homestead and Bloomington. Happy fabric! Love your Patterns! I am so happy for you and your success and happy I get to learn from you and enjoy your talents! This new line is just perfect! 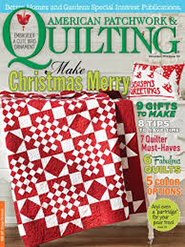 I love all the fabrics and the designs are wonderful. Are the patterns available now or do we have to wait for the fabrics? 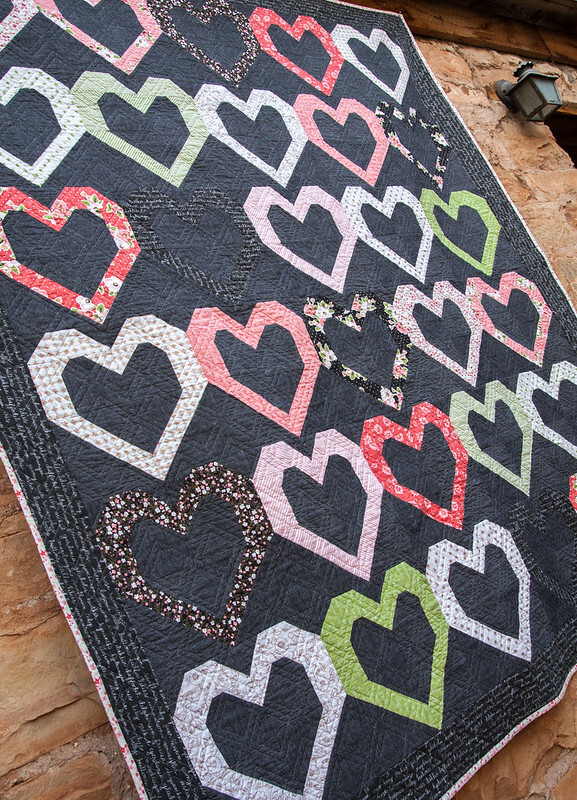 Your daughter was precious in the heart quilt photo. I loved her aqua shoes. I love them all - I am excited for this line to be released! Time to set up a layaway at my favorite Etsy store. 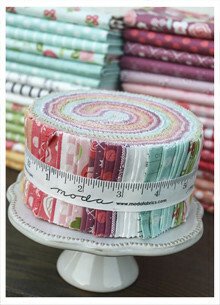 I'm going to need a 1/2 yd bundle of this...and a jelly roll, it looks like. 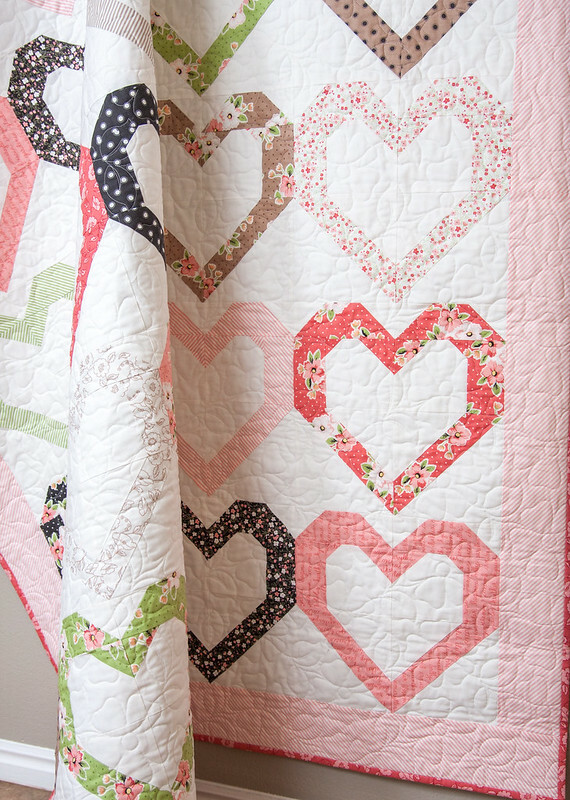 Beautiful patterns - especially love open heart and your story behind it! Homestead is my favorite! I love the pillow! Can't wait for this fabric to be available!!! 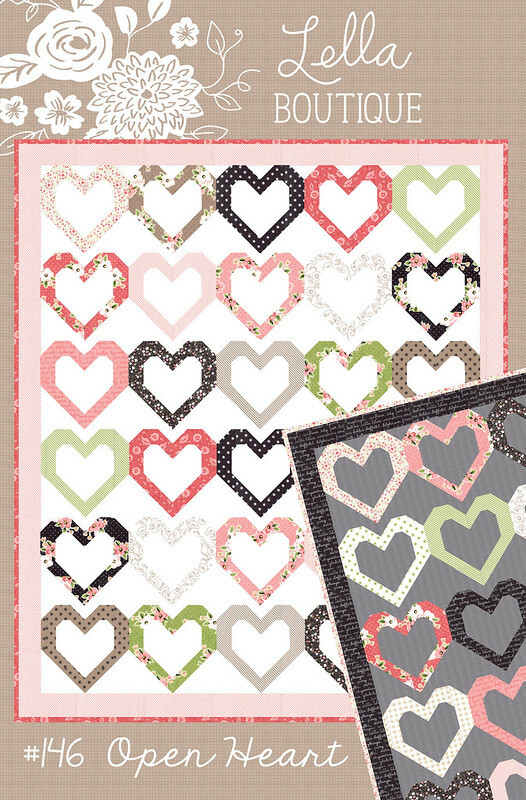 I love Open Heart and the Mini Homestead patterns...they are my fave! 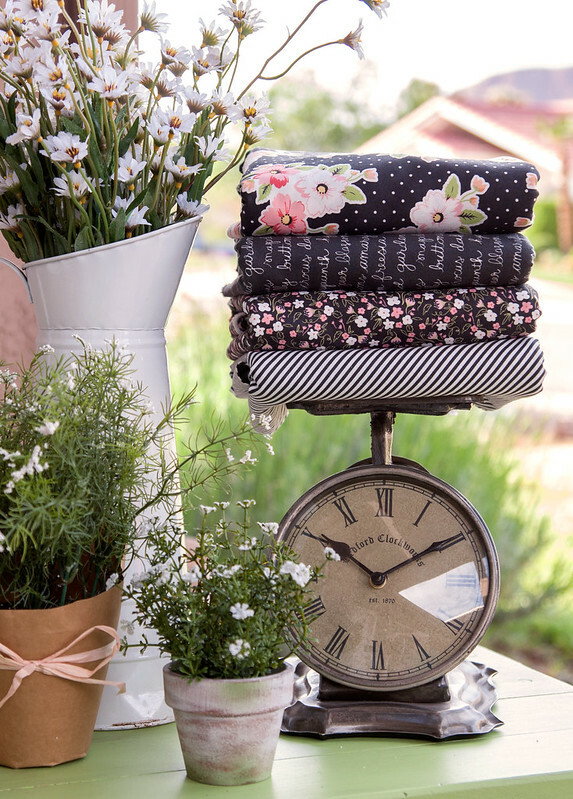 Oh, your new fabric line and patterns are gorgeous! Love all of them! 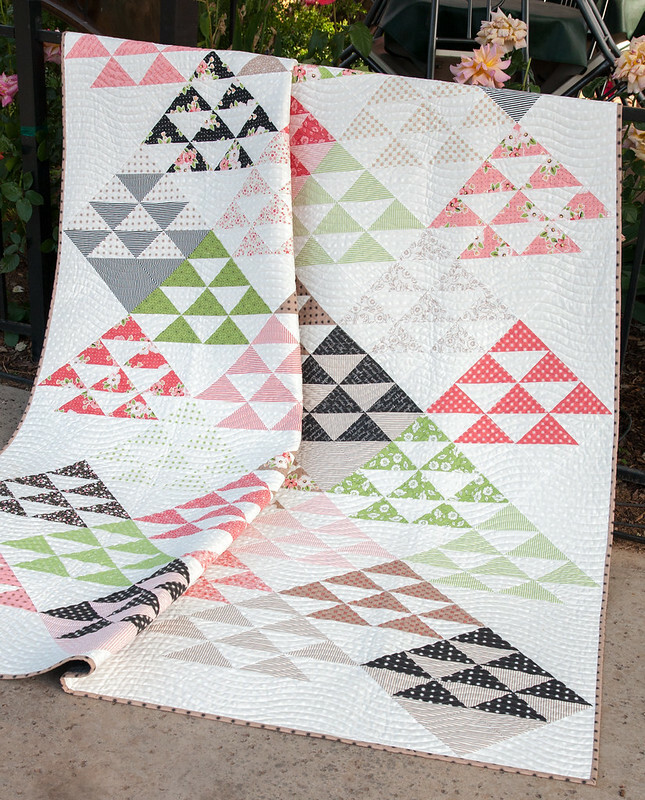 This fabric and those patterns are seriously gorgeous and you are a brilliant designer!